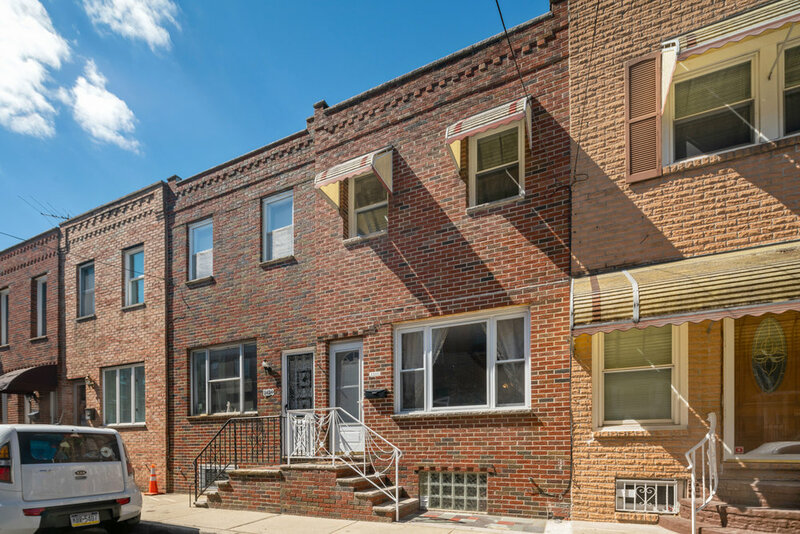 Rent the perfect home in the heart of South Philadelphia! Enter the open living space with wide plank wood floors and a large east facing window for lovely morning light. There is a large closet big enough to stash a bike or two. The kitchen features stainless steel appliances and is being renovated with brand new cabinets, back splash and granite counter tops. Out back the sunny yard has plenty of space garden, relax and grill included! 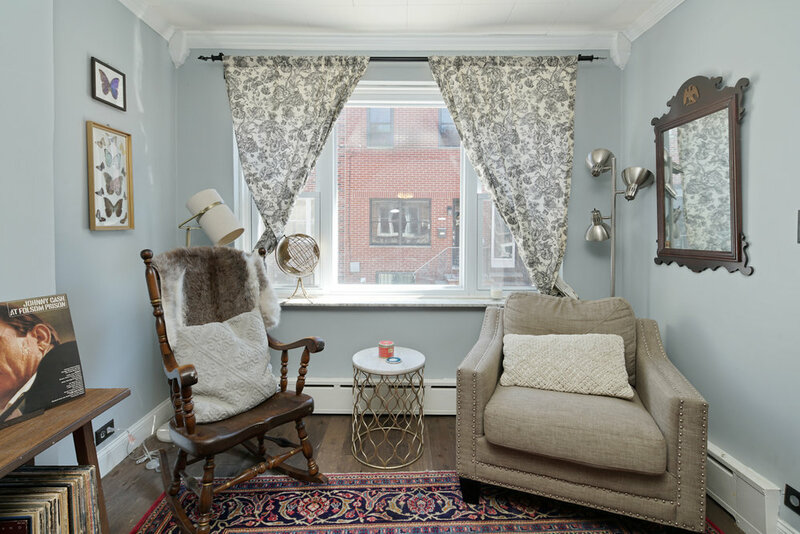 Upstairs there are 2 well-appointed bedrooms with wood floors and a large bathroom with full-tile walk in shower, large sink cabinet for storage and separate built-in vanity. The finished basement offers more living space, lots of storage and washer/dryer. Brand new ductless A/C throughout. Outside the air is thick with the smell of cakes and cookies coming from Potitos Bakery at the end of the block. Dad’s All Natural Stuffings has dinner covered with their famous chicken meatballs and traditional butcher offerings. Walk for coffee at HomeGrown or the best pasta in town at Scannicchio’s. Street parking and easy access to public transportation. Dogs ok with deposit, no cats. Available beginning of April.